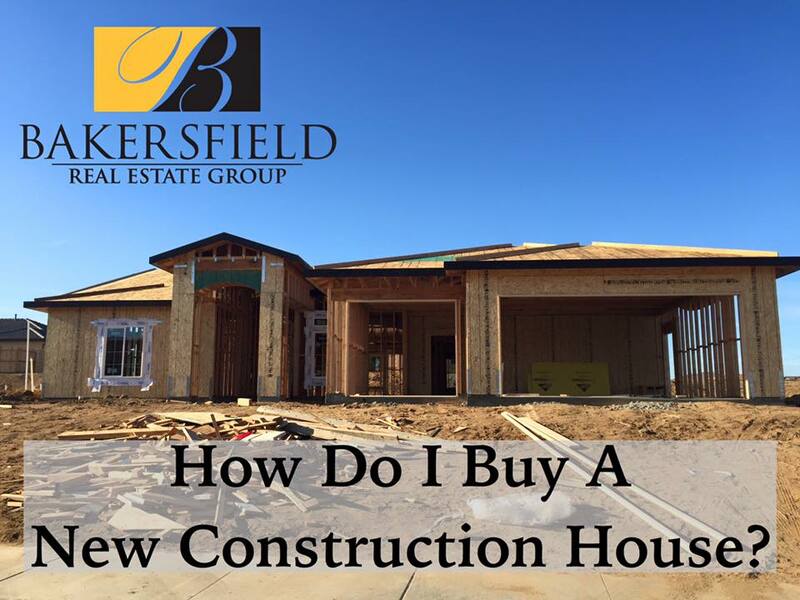 Did you know that you can obtain an FHA Lone on a New Construction Home? 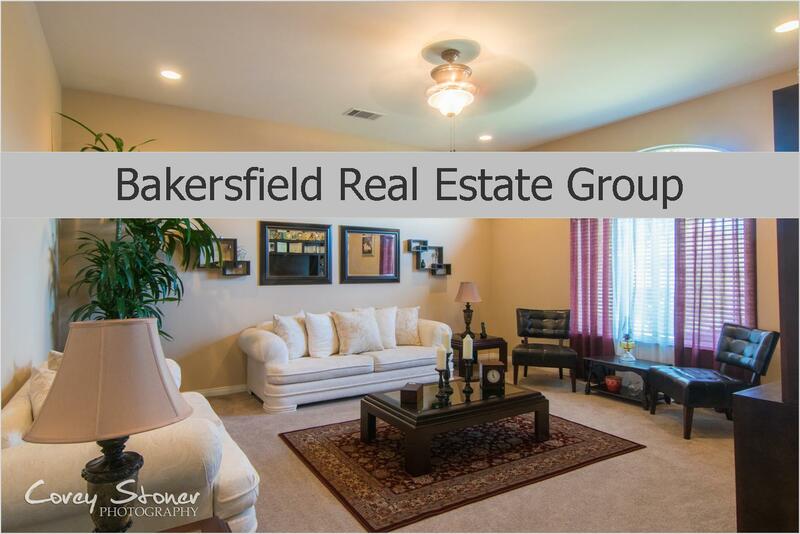 We have helped many Home Buyers into Brand New Homes under $280,000 here in Bakersfield, CA. NOW is the best time to buy New Because builders are Holding End of Year Sales and Throwing in Bonuses such as Closing Cost and and some sweet builder incentives. The local Market is very Home Buyer Favorable and you do not want to miss this opportunity. Do not wait to lock in your Home! Call today!